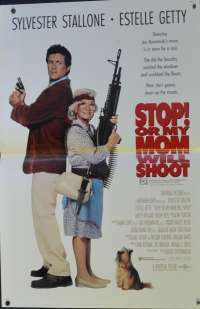 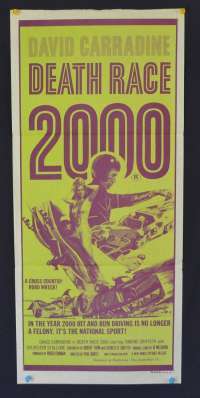 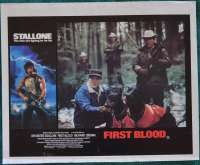 Original 11x14 Lobby Card Set - USA. 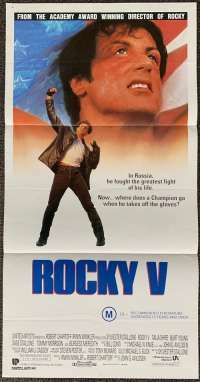 |Rocky V is a 1990 American sports drama film. 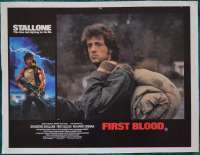 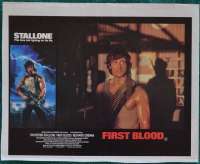 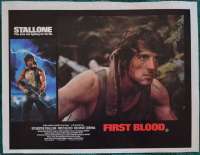 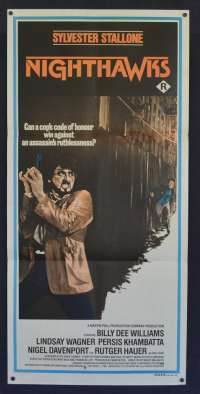 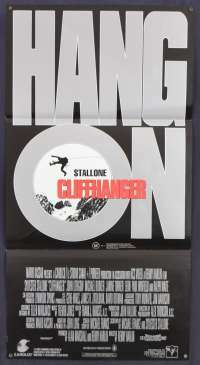 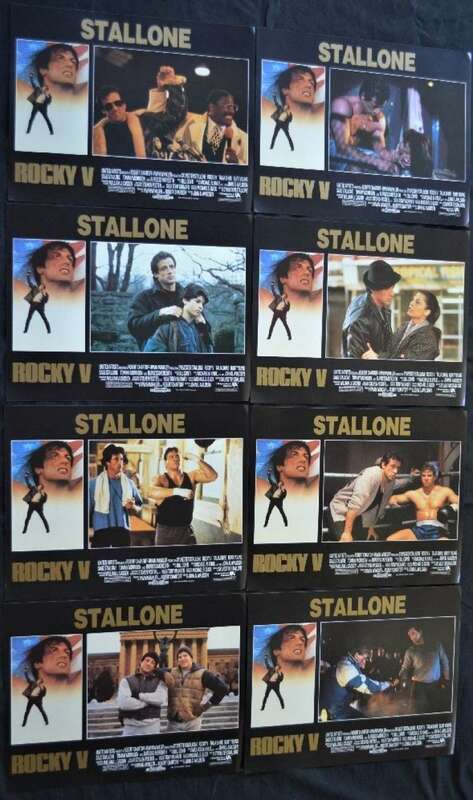 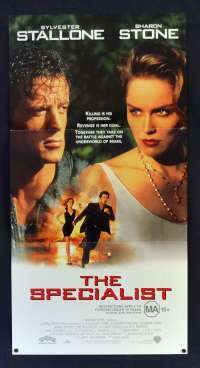 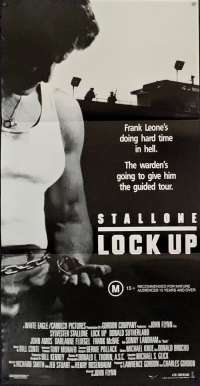 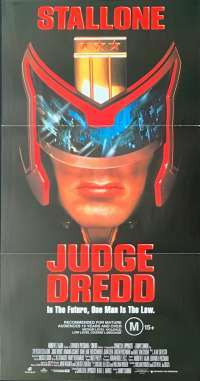 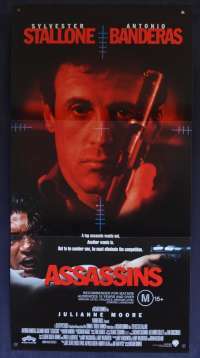 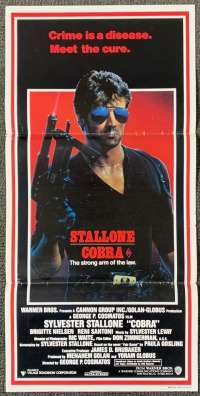 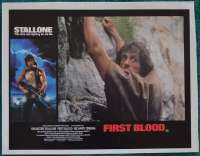 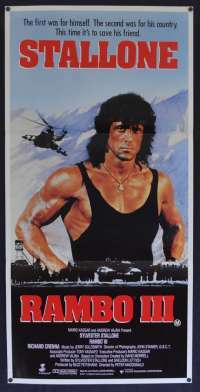 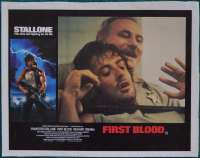 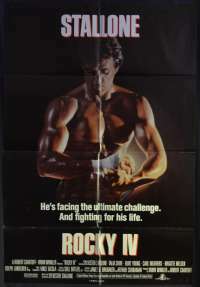 The fifth film in the Rocky series, written by and starring Sylvester Stallone, and co-starring Talia Shire, Stallone's real life son Sage, and real life boxer Tommy Morrison, with Morrison in the role of Tommy Gunn, a talented yet raw boxer. 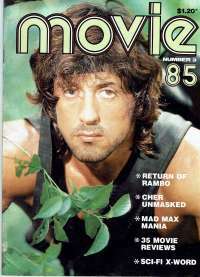 Sage played Robert Balboa, whose relationship with his famous father is explored. 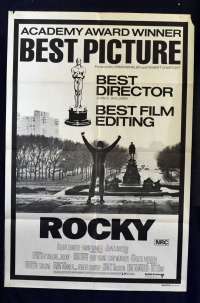 After Stallone directed the second through fourth films in the series, Rocky V saw the return of John G. Avildsen, whose direction of Rocky won him an Academy Award for Best Directing. 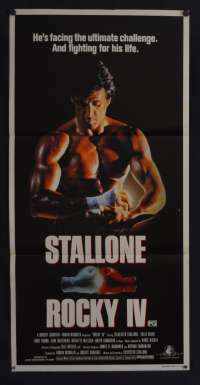 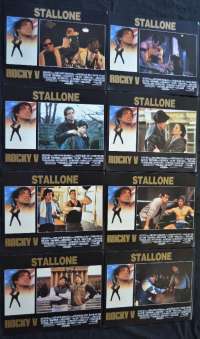 As a result of, and in response to, Rocky V's poor box office performance (and the general dissatisfaction with the end of the franchise), sixteen years later, Stallone wrote, directed and starred in Rocky Balboa, the sixth chapter to the saga.